AS YOU WOULD EXPECT FROM A LOW MILEAGE CAR IT IS IN EXCELLENT CONDITION FOR AGE! FABULOUS FUEL ECONOMY DUE TO FRUGAL 1.25 ENGINE! LOW RUNNING COSTS! IDEAL AS A FIRST CAR! 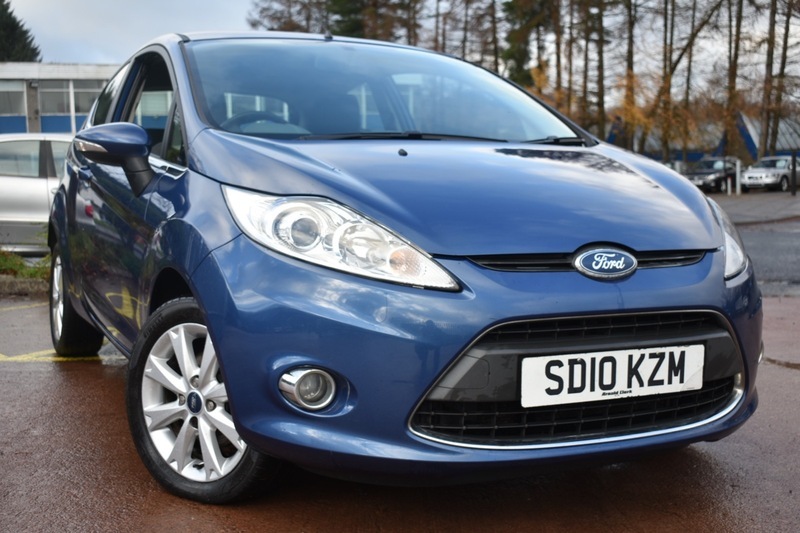 SIMILAR LOW MILEAGE VEHICLES IN STOCK! SEE OUR WEBSITE! AA APPROVED DEALER! THIS VEHICLE COMES FRESHLY SERVICED AND FULLY MOT'D BY OURSELVES! IDEAL AS A FIRST CAR! LOW INSURANCE GROUP & LOW RUNNING COSTS! TIDY EXAMPLE WITH LOW MILEAGE! PLENTY OF SIMILAR CARS ALWAYS IN STOCK! CALL US IF YOU DONT SEE WHAT YOU ARE LOOKING FOR! AA APPROVED DEALER!